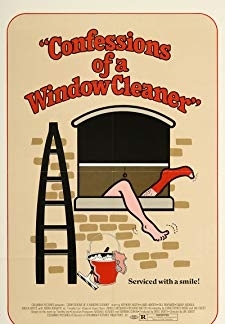 © 2018 Scratchu.com Confessions of a Window Cleaner | Robin Askwith, Anthony Booth, Sheila White, Dandy Nichols, Bill Maynard, Linda Hayden, John Le Mesurier, Joan Hickson, Katya Wyeth, Richard Wattis, Melissa Stribling, Anita Graham, Sam Kydd, Brian Hall, Christine Donna - Confessions of a Window Cleaner (1974) | English Movie | 4.0/10 | Synopsis : Young Timmy starts as a window cleaner in the little company of his brother. Soon he learns that some female customers expect additional service. 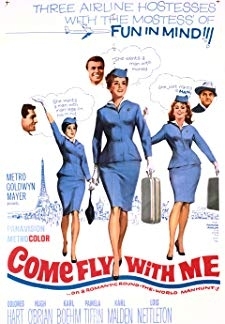 Young and curious as he is, he reluctantly ... ... Watch Online!! !